A few recent examples of the variety of content from Balance. 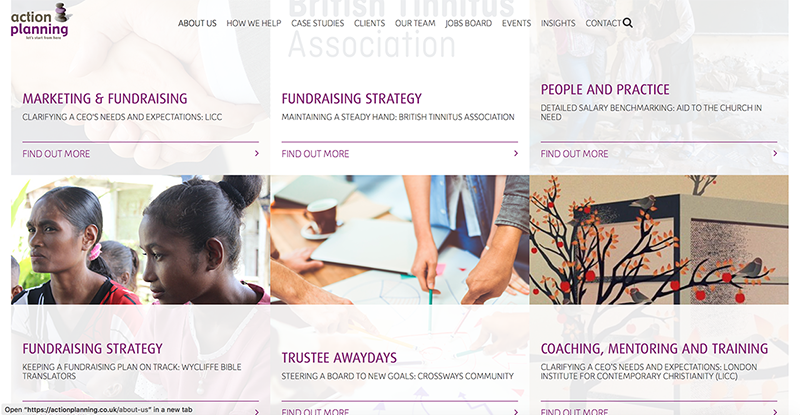 Action Planning provides specialist consultancy services to charities, helping them with all aspects of governance and strategy, fundraising and marketing, people and practice. Having written the copy for Action Planning’s renovated website, designed by Knibbs, Balance was asked to take care of writing all the new cases studies, which means interviewing clients, always with Action Planning’s reputation in mind. 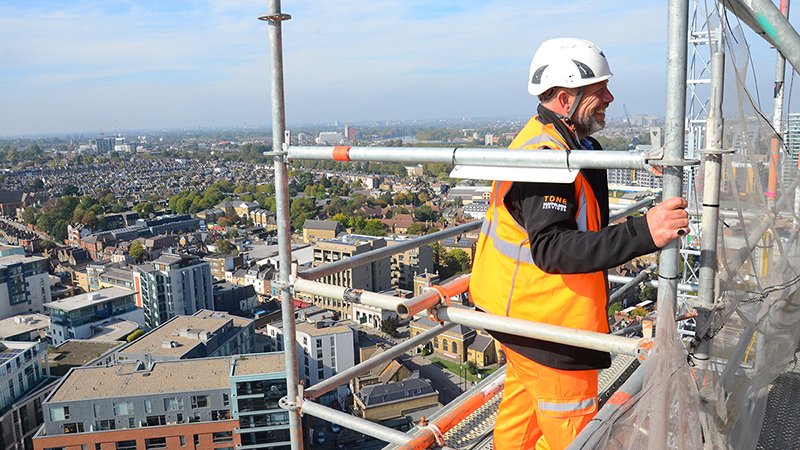 Tone Scaffolding Services, based in Outwood, Surrey, designs and builds specialist scaffolds for a range of construction and restoration projects, including the Houses of Parliament, Heathrow, Gatwick and Crossrail. Balance provides editorial and copywriting services to Tone, which include compiling the company brochure, writing cases studies and supplying ad hoc writing services. 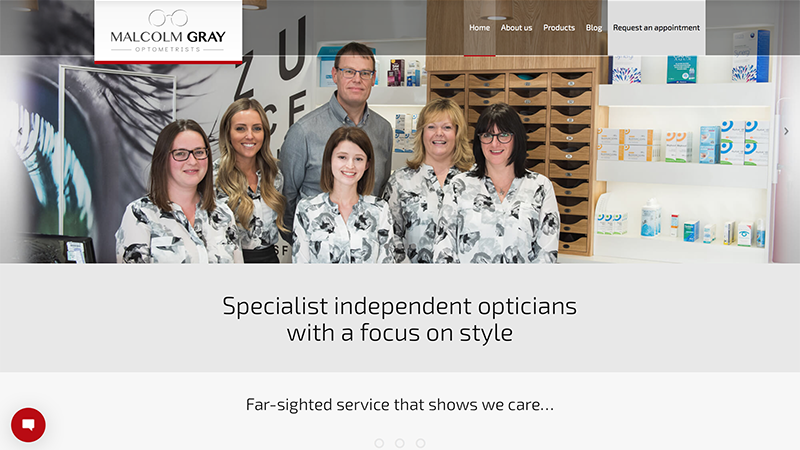 Malcolm Gray is an independent opticians practice in Sutton Coldfield, specialising in high quality designer glasses. Balance was first engaged to write their website, designed by Steve Palmer, after which they asked us to put together a plan for a regular printed newsletter. The result is a very creative and engaging mailpiece with a stylish design and format that reflect Malcolm Gray’s personable approach and commitment to customer service. 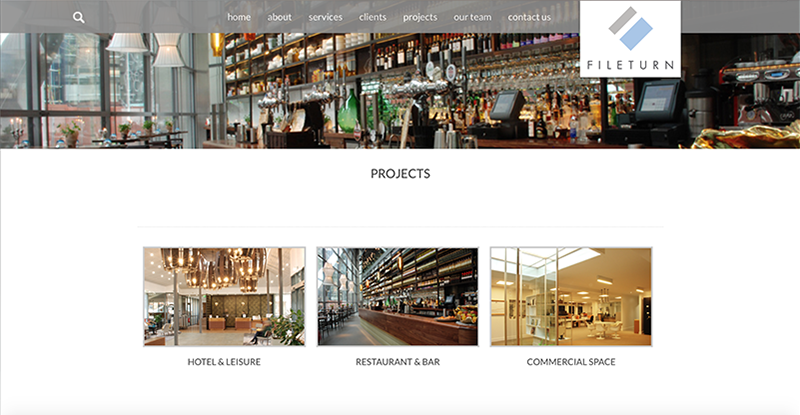 Fileturn is a fit out company based in Redhill, Surrey, which specialises in the hotel and leisure, restaurant and bar, and commercial sectors. Balance worked with Knibbs design agency to create content that improved the quality of Google listings for Fileturn as a search term and helped to raise the company’s profile through a combination of PR, social media and online journalism. 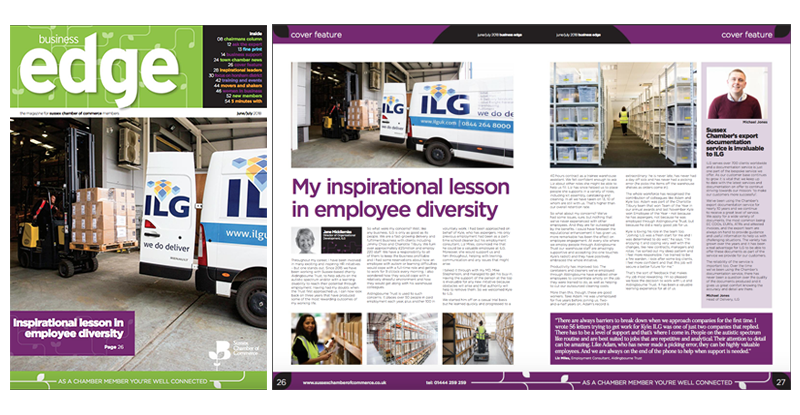 ILG is a fast-growing logistics company based in the South-East. Balance is ILG’s copywriting resource, writing web pages, news articles, advisory articles and PR features, such as this piece about ILG’s work with local charity the Aldingbourne Trust. The trust help adults on the autistic spectrum and/or with a learning disability to reach their potential through employment. ILG provides employment. The article was given a double-page spread in Business Edge, the magazine of the Gatwick Diamond business network, and featured on the cover of the magazine. ILG were delighted with the coverage. Seven46, based in London, was one of the world’s leading sports marketing agencies and Balance worked for them on numerous projects, including London 2012 and customer magazines for Atos. Our most recent project was writing articles for Impact, a magazine for impact protection manufacturer D30. 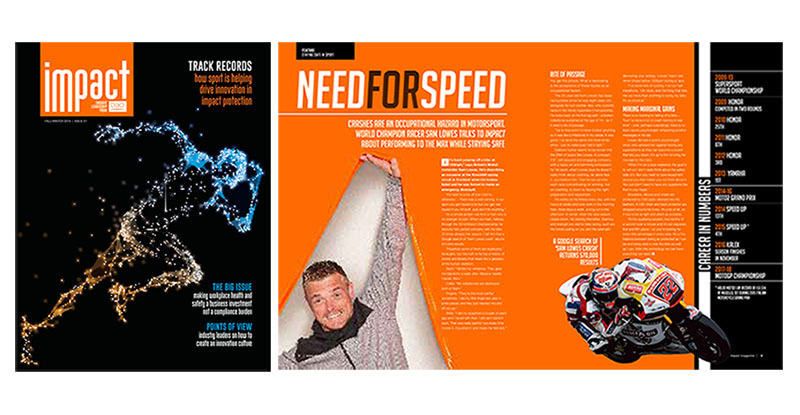 Commissions ranged from an interview with World Superbike Champion and Moto2 racer Sam Lowes to a day in the life piece on the technicians who design and manufacture D30’s innovative products. This required quick research and an ability to grasp some highly technical language, which then needed to be written for a mainstream audience. 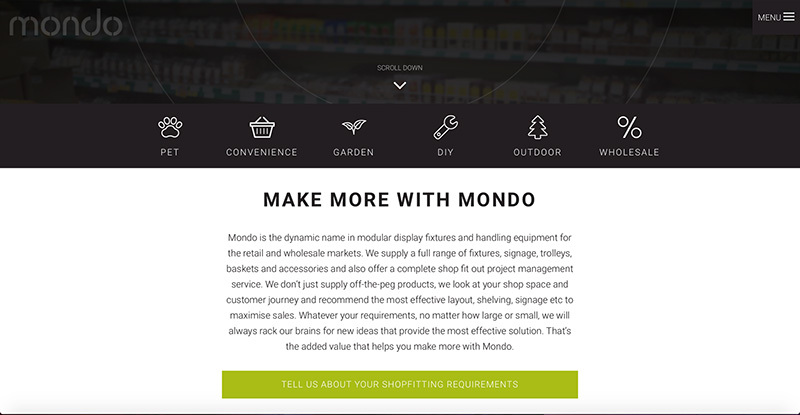 Mondo supplies shelving, trolleys and other essential hardware to retail and wholesale stores around the UK. The business had grown from supplying equipment, signage and accessories to managing entire shop fit out projects, and wanted to reflect this new level of service. At the same time it was undergoing a rebrand, carried out by Knibbs branding and web design agency. Balance spent a couple of hours with Mondo director Paul Mumford, learning about Paul and his business and gaining an understanding of the way he wanted it portrayed. We researched the market, the competition and keywords and presented Paul with a plan that would make it as easy as possible for him to keep the project moving amid the day-to-day demands of running the business. We delivered the copy on schedule and then spent another hour with Paul fine tuning it, before sending it to Knibbs to be added to the new website content. We then checked the website to make sure it all read and worked as it should, while Paul continued to tend to his clients and bring in new business all the while. After running a successful gardening business for several years, qualified bookkeeper Bridgit Winn-Taylor had decided to launch a new bookkeeping business, named after her favourite plant. She planned to offer a level of service that went way beyond basic bookkeeping, helping businesses to understand their figures and how to use them to inform their future plans. 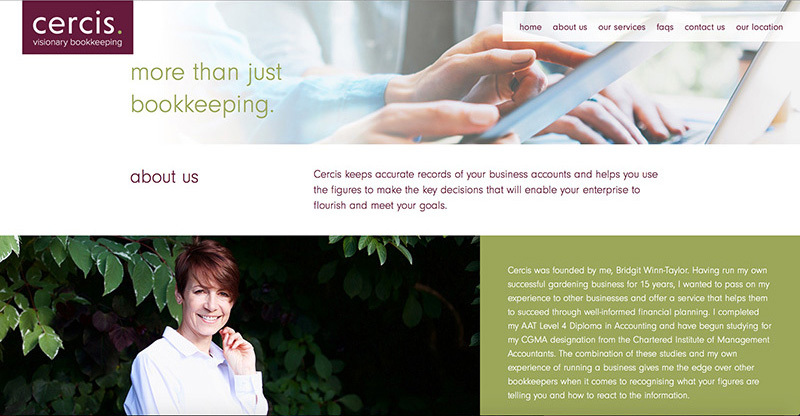 Cercis visionary bookkeeping was born and Balance was brought in to write the copy for the website. It took little over an hour of Bridgit’s time for us to gather the information we needed to understand how she wanted Cercis presented and what its selling points were going to be. We then researched keywords, wrote the copy to fit with Knibbs’ design, checked the site for user experience and within a week it was launched. Cercis has enjoyed a very successful launch and the work is flooding in!